The second Fairport Convention album, originally released in 1969, is the first to feature the beautifully haunting vocals of the legendary Sandy Denny. 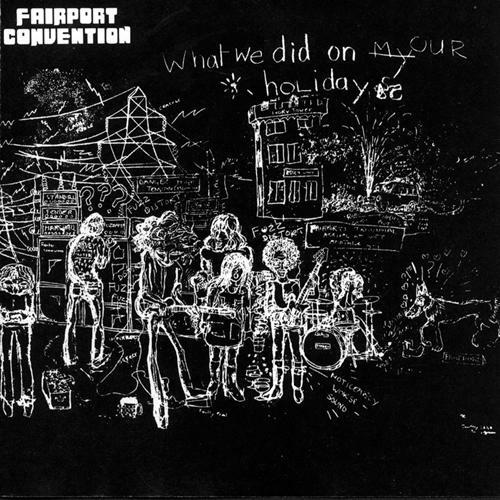 What We Did On Our Holidays contains some of the Fairport Convention's finest moments, including Denny's own "Fotheringay," Richard Thompson's "Meet Me On The Ledge" and their stunning take on Bob Dylan's "I'll Keep It With Mine." 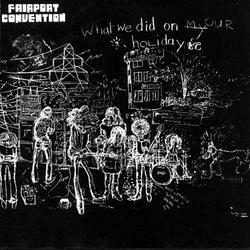 This LP finds the Fairport Convention moving away from the California folk-rock of their debut album towards a more British approach to similar material. It is also the last full LP to feature Ian Matthews on vocals.